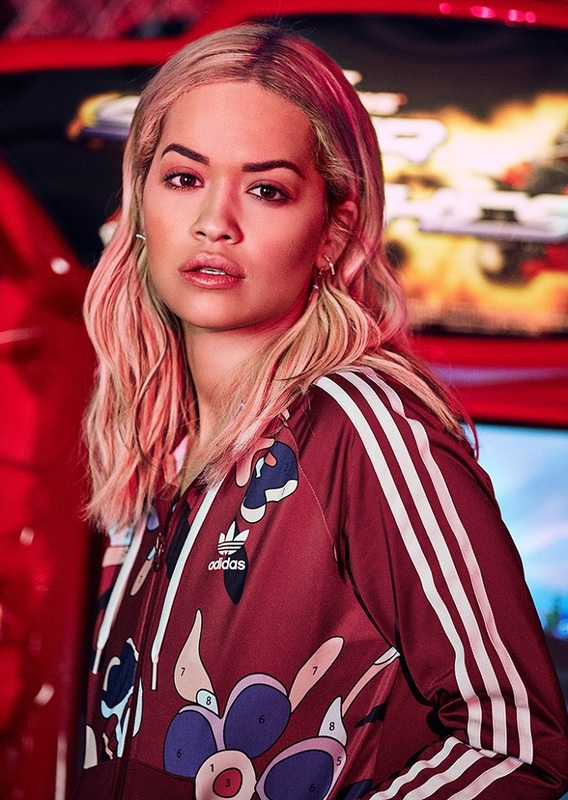 adidas Originals launches its latest collaboration with pop star Rita Ora – “Colour Paint Pack”. 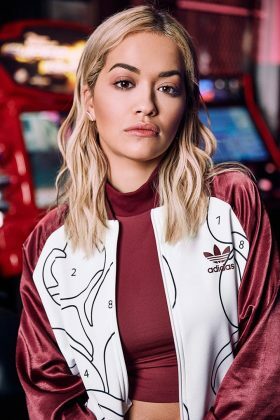 Two years into their collaborative relationship, adidas Originals and Rita Ora are back at it again with another excellent and innovative collection for FW16. Inspired by Ora, the so-called “queen of color, chaos and attitude”, the collection features a range of pieces which utilize mesmerizing lines and camouflaged patterns to create an almost “painting-by-numbers” aesthetic. There’s a kaleidoscope of garish colors that are bright and colorful yet won’t look out of place when the cold, dark days start to arrive. Silhouettes are unisex and flowing, including some wide sailor pants, a cropped tank, a long-length skinny dress, and a bomber track top – all of which, of course, come emblazoned with Three Stripe detailing. There’s also a range of accessories including a wide-brimmed floppy hat and a transparent TPU mini airliner. 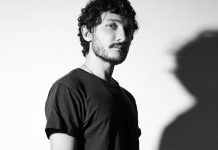 In terms of footwear, the blank canvases of the classic Superstar and Stan Smith silhouettes are only partially painted, leaving the rest to our imagination.